This entry was posted in Litigation-Resistant Office and tagged Bexley Law Firm, Business, business partner, butter, discrimination, due diligence, Facebook, Food Network, Home Depot, Kmart, Paula Deen, racism, Robert Bexley, Sears, Small business, Target Corporation, Walmart, www.bexleylawfirm.com. Bookmark the permalink. 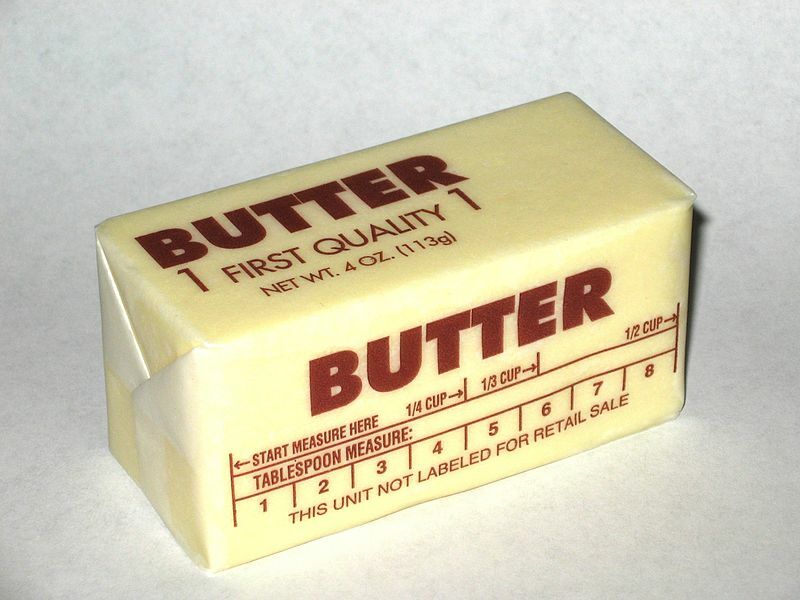 I believe this a quarter pound of butter. Paula Deen knows butter! The woman may be a bit fuzzy on political correctness, but there is no doubt that she knows her butter!